Dhiego Luiz was born and grew up in the suburbs of Brasília. Since his childhood he loved to dance to popular Brazilian music like Samba, Forró and Música Bahiana. In 2005 he started his dancing career in a social project. 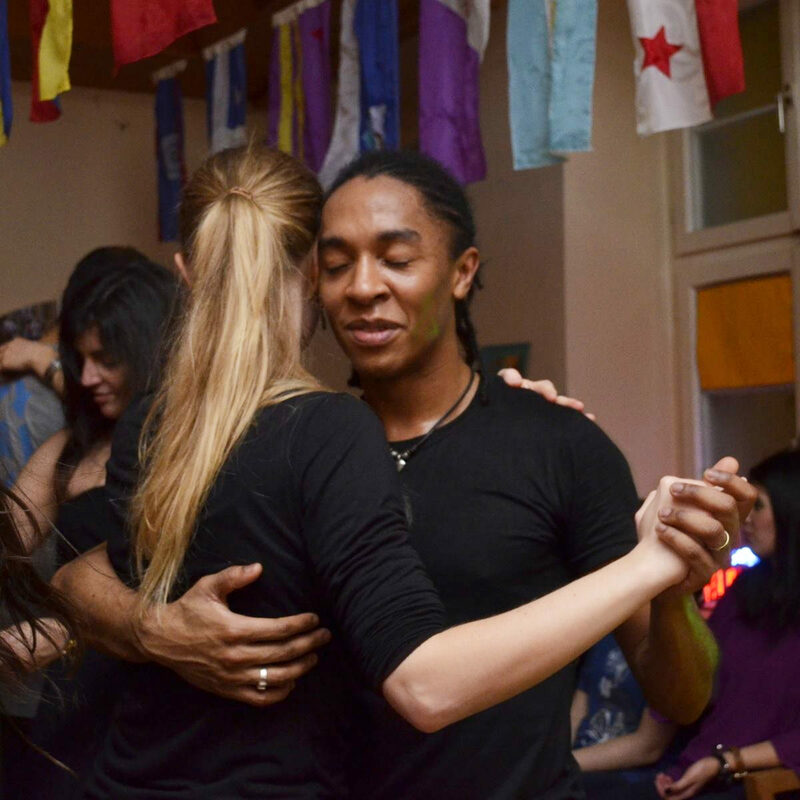 Learning Brazilian ballroom dances (Samba de Gafieira, Bolero, Soltinho) Forró, Zouk and Salsa gave his life a new direction and the chance to work with what he really loves. After having completed his professional training he worked as a dancing teacher in several dancing schools and social projects in Brasília and participated in dancing groups like “Cia de Dança Alex Gomes”, “Forró com Estilo” and “Cia de Dança Flávia Valente”. 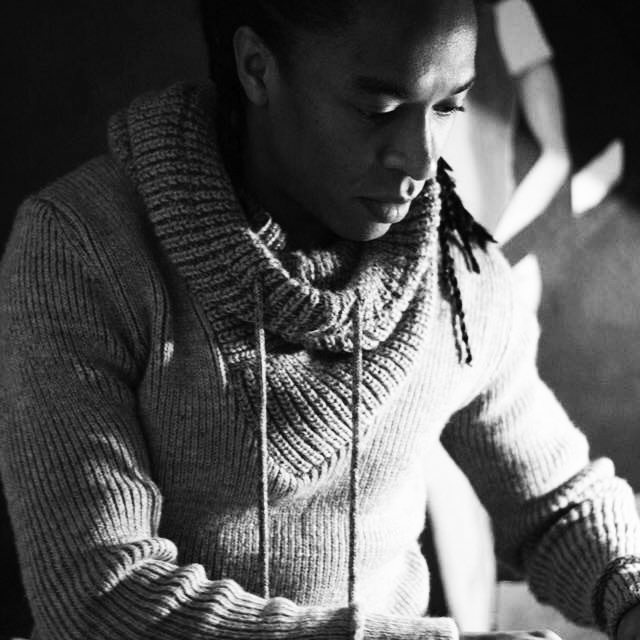 Since May 2012 he lives and teaches dancing in Germany.